Updates about the latest announcements and events happening at Doug Mitchell Thunderbird Sports Centre. VANCOUVER, BC – Figure skating fans from all over the world gathered at the Doug Mitchell Thunderbird Sports Centre for five days to witness the top figure skaters compete in the ISU Grand Prix of Figure Skating Final. Those who were not at the event had their eyes glued to their TV’s watching the end of the 2018 season. 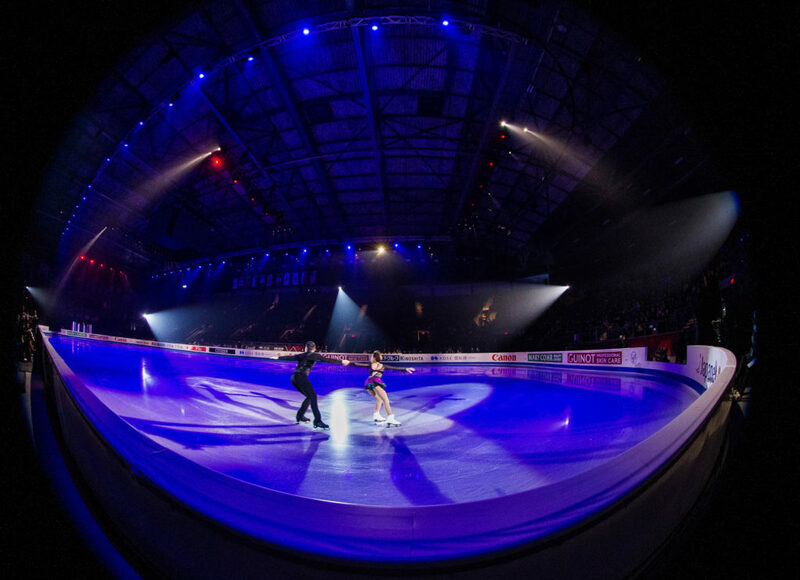 Some of the world’s best like Nathan Chen (USA), Rika Kihira (JPN), pairs Vanessa James and Morgan Cipres (FRA), and Ice Dancers, Madison Hubbell and Zachary Donohue (USA) showcased why they remain near the top of the World Rankings winning both their respective categories. While 13-year old Canadian, Stephen Gogolev may have stolen the show, being crowned Junior Grand Prix Champion with an impressive final score. Overall, the amazing display of artistic skill from these athletes made for an exciting week at the University of British Columbia. She is D.R.E.A.M.ing even bigger! JoJo Siwa has added more dates to Nickelodeon’s JoJo Siwa D.R.E.A.M The Tour and is coming to Thunderbird Arena on August 20, 2019. Tickets on sale Friday at 10:00 AM. Purchase them here. 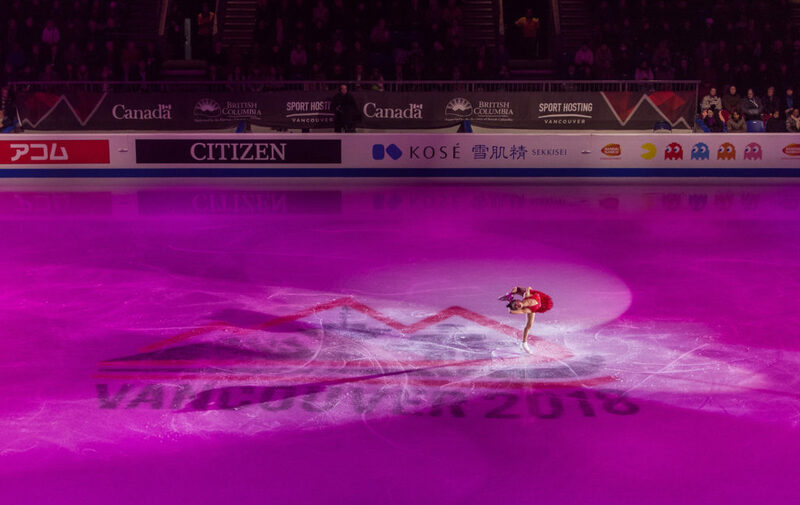 From December 6 – 9, the world’s best figure skaters will compete in The ISU Grand Prix of Figure Skating Final at the Doug Mitchell Thunderbird Sports Centre. 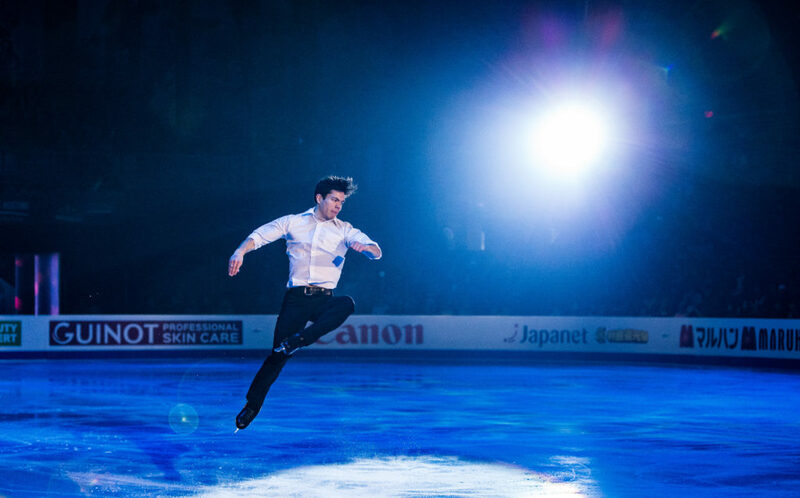 This is the concluding event of the ISU Grand Prix circuit which saw previous competitions hosted in the United States, Russia, France, China, and Japan. 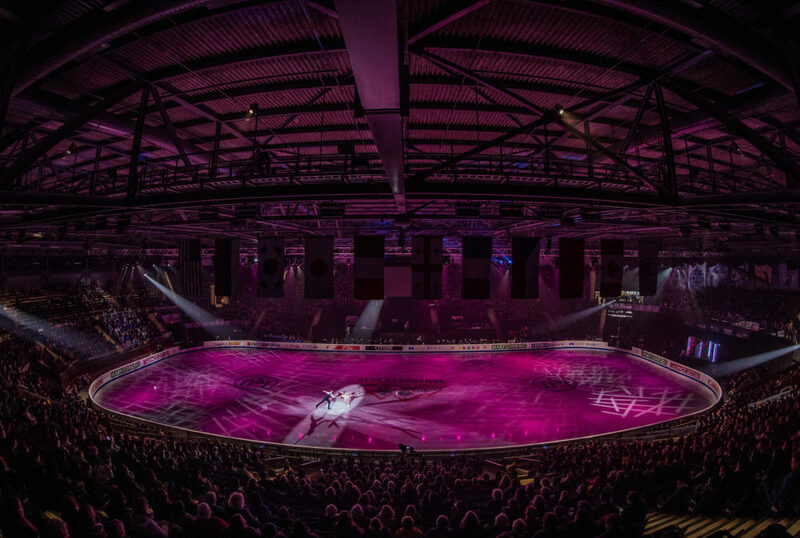 The event will also include the ISU Junior Grand Prix of Figure Skating Final 2018/19. The Doug Mitchell Thunderbird Sports Centre’s top priority is to provide a safe and world class experience for all fans. Please read the following information that guests may want to know prior to the event. Full schedule of events can be found on the Skate Canada website here. Please refer to our site maps below for locations for sections, washrooms, concessions, elevators & more. We offer a variety of food & beverage options at our concessions which are located throughout the arena including exciting new healthy food choices. View site maps above for concession locations. 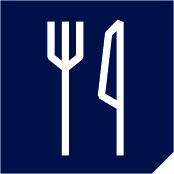 There are also food options nearby in Wesbrook Village. UBC is easily accessible by car and public transit. Find directions here. 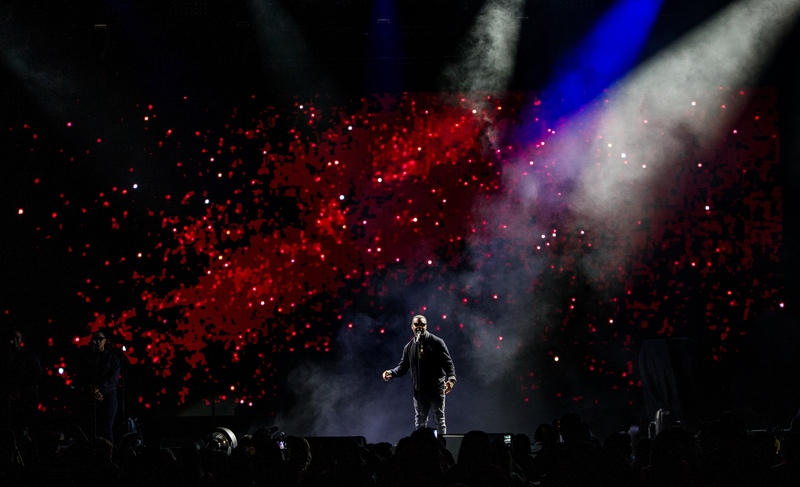 Please plan ahead and allow ample time to find parking and to enter the arena. Exit and Re-entry is allowed for the duration of the event. Please keep your tickets with you at all times as you will need them scanned upon exit and re-entry each time. Absolutely no video recording is allowed. Only accredited coaches and team managers may be permitted to videotape their own skater/team from rinkside during that skater’s/team’s practice or performance. If athletes wish to obtain a video of their programs, they may purchase a copy from the licensed video distributor on site if applicable. Spectators not abiding by these restrictions risk having their camera confiscated by venue security staff. Additionally, Skate Canada staff reserves the right to restrict use of other types of cameras should they feel the quality and/or type of camera fail to protect the athletes’ and/or event’s interests. For more details on Skate Canada’s camera policy, please visit there website here. We encourage guests to dress warmly as it does get cold in the arena, especially those who will be spectating for a long duration. 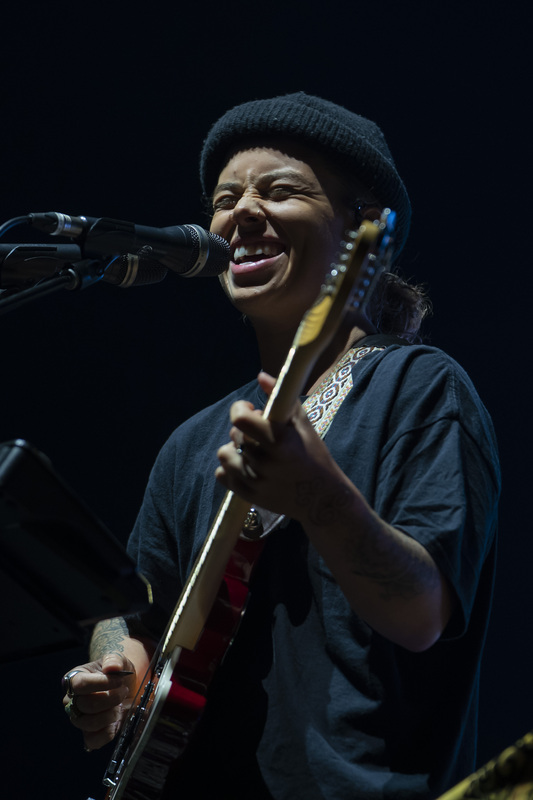 Thunderbird Arena strives to provide a safe and enjoyable entertainment experience for everyone; therefore, for safety and security reasons, patrons and their belongings may be subject to inspection prior to entering the venue. 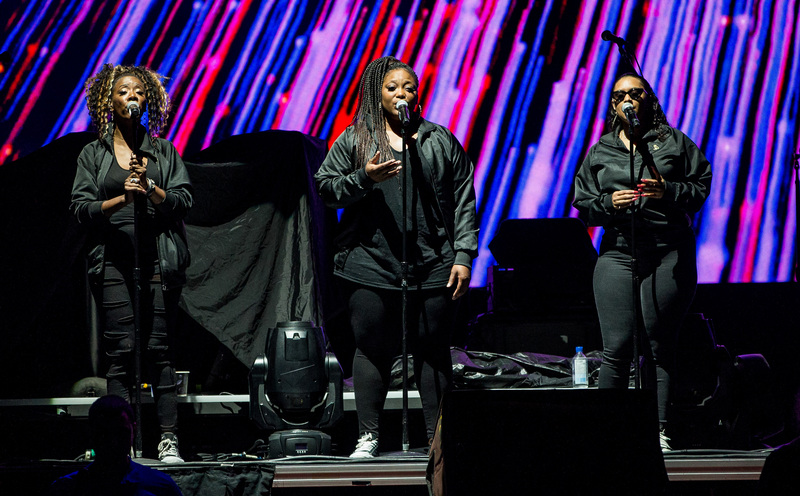 Items that may be considered dangerous by security services to other ticket holders may be confiscated and / or not returned. Empty personal water bottles are allowed and can be filled inside the arena. 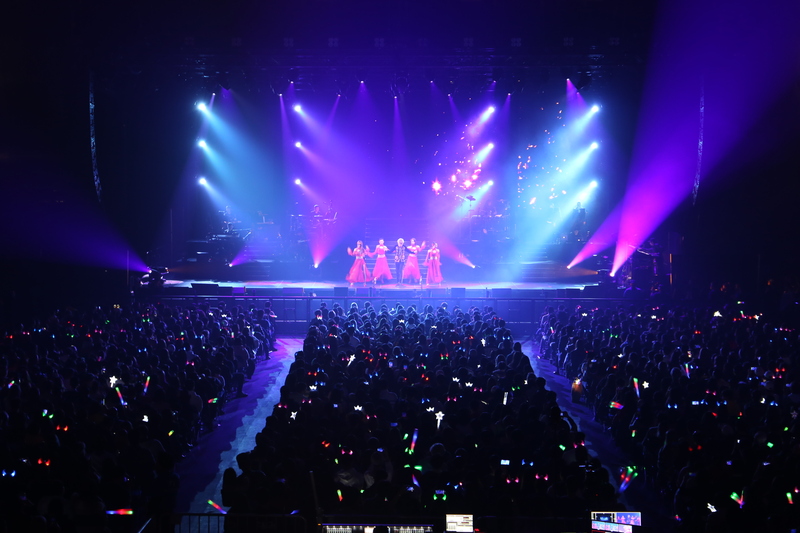 Unless stated specifically for this event, our full prohibited items list found can be found here. 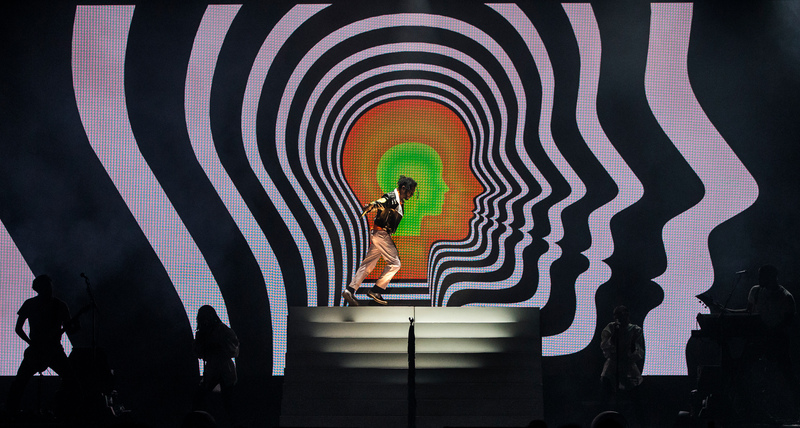 Daily parking options and parking packages information are available for guests. 1 day parking is $9.44 per day and 5-day parking is $35.00. Save money by purchasing your parking package in advance. Click here to purchase parking. Doug Mitchell Thunderbird Sports Centre is pleased to welcome guests of all abilities to our facility. For those patrons with specific needs we are pleased to offer several accessibility features listed below. The accessible drop-off area is located at the east entrance of Doug Mitchell Thunderbird Sports Centre on Wesbrook Mall. Accessible parking is available at the Thunderbird Parkade, and all other parking lots located within a short distance from the Doug Mitchell Thunderbird Sports Centre. Accessible seating is located at the West Concourse in front of the West Bleachers. View map. There are accessible stalls in each bathroom at the Doug Mitchell Thunderbird Sports Centre. There are also Universal Washrooms on each floor. Trained guide dogs or service animals assisting guests with disabilities are permitted inside Doug Mitchell Thunderbird Sports Centre. All other animals are prohibited. 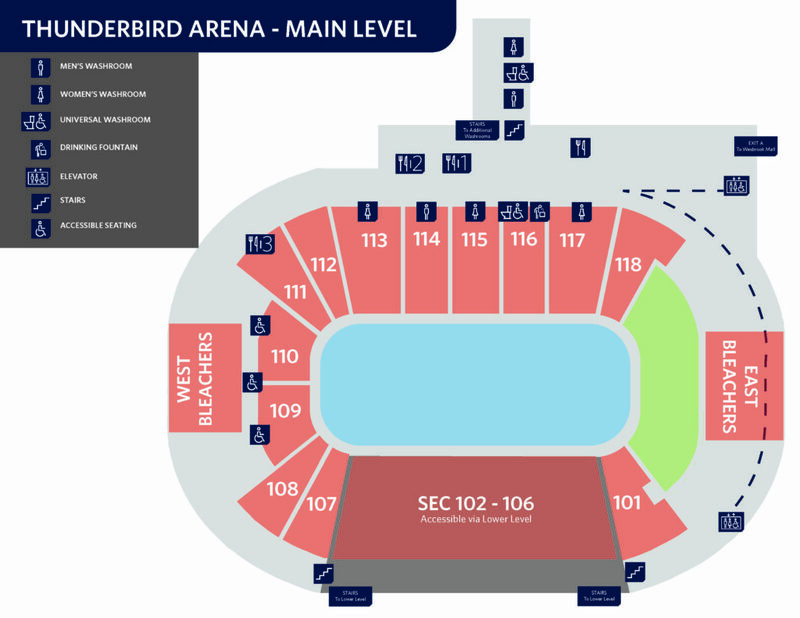 Two elevators are located on the East side of the arena for wheelchair access to all levels as indicated on our map. Patrons with disabilities receive preferential access to elevators. Children under two years of age do not require a ticket if they do not require a seat. If they require a seat, a ticket must be purchased at full price. Where is the kiss and cry located? The kiss and cry will be constructed between sections 101 and 118. Where is the judges’ stand located? 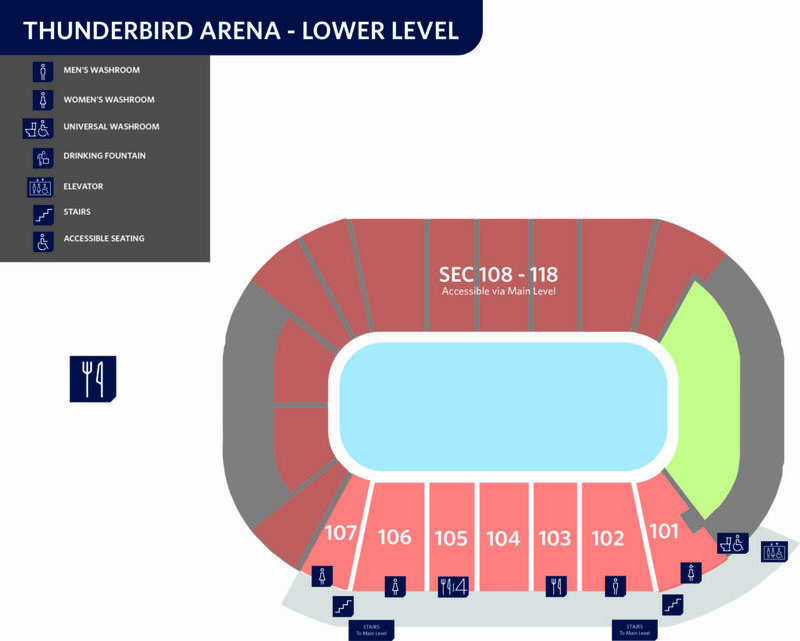 The judges’ stand will be constructed in front sections 114, 115 and 116. Can I bring flags, banners or noisemakers to the event? Handheld flags and fan signs are permitted in the arena however must not obstruct the view of or distract other patrons in the stands. 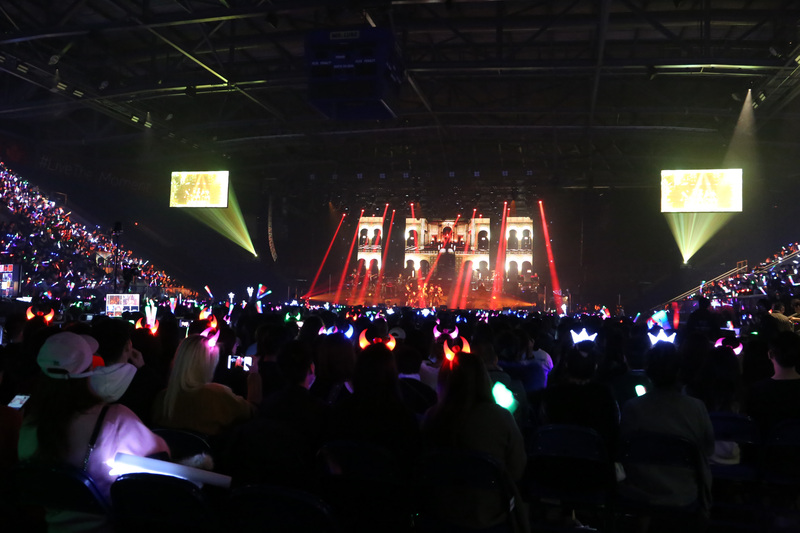 Airhorns and noisemakers requiring batteries or compressed air are not permitted in the arena. Small handheld noisemakers may only be used following a skater’s program or during ice resurfacing. Flags, signs/banners and noisemakers must be stowed away when asked by venue or Skate Canada staff if they become disruptive to fellow patrons. Doug Mitchell Thunderbird Sports Centre is a smoke-free building. Smoking is only permitted in exterior designated areas. For additional information, please visit Skate Canada. 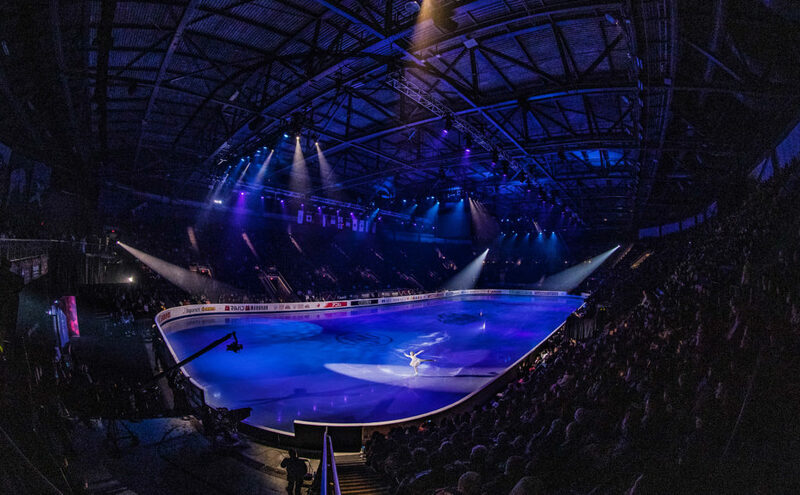 Daily parking options and parking packages are available for guests attending the ISU Grand Prix of Figure Skating Final. 1 day parking is $9.44 per day and 5-day parking is $35.00. Save money by purchasing your parking package in advance. First-time users must create an account with UBC Parking in order to purchase permits. Fill out your information on the Guest User Registration page to create an account. Enter your Drivers License and your Password on the Guest Login for UBC Parking page to login. Once you login, you will be on the Parking Portal page. Click Get Permits. Click Next on Purchase a UBC Vancouver Parking Permit page. Click Next if email address is correct. Under Figure Skating Grand Prix 2018, select the parking of your choice. After selecting your desired parking permit, scroll down and check the box ‘I have read and understand the above statements.‘ Then click Next. Select the dates you wish to apply your parking permit. Please ensure the calendar is for December 2018. If you selected the 5 day permit, select Dec 5 as your starting date. Click Next. Fill out your vehicle information. Select Parking Locations – All parking locations listed will be covered by these permits. After you reviewed you order, click Submit. You will be taken to a secure payment page where you may pay using your Credit Card or INTERAC Online. A receipt will appear and you may save this page for your records. No physical pass or ticket is needed for the event since your vehicle will be registered onto the UBC Parking system. Any questions about parking can be reached at parking.support@ubc.ca or www.parking.ubc.ca. 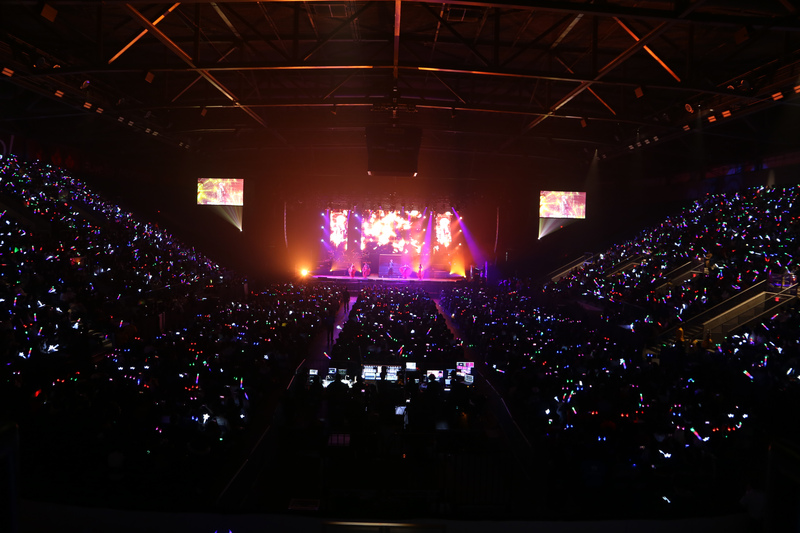 VANCOUVER, BC – A sell-out crowd was at hand to witness Joker Xue’s Skyscraper World Tour at the Doug Mitchell Thunderbird Sports Centre. 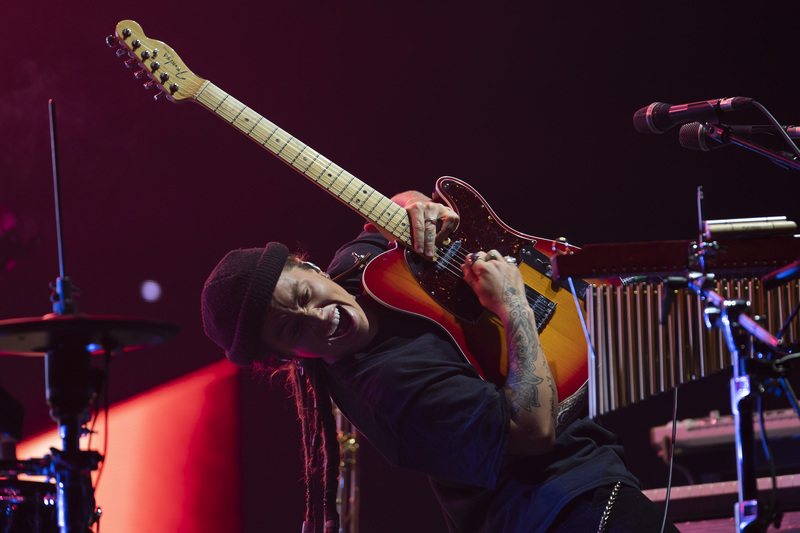 The multi-talented artist, who has played in various roles in both TV and movies, sang all his major hits that drew cheers from the audience. 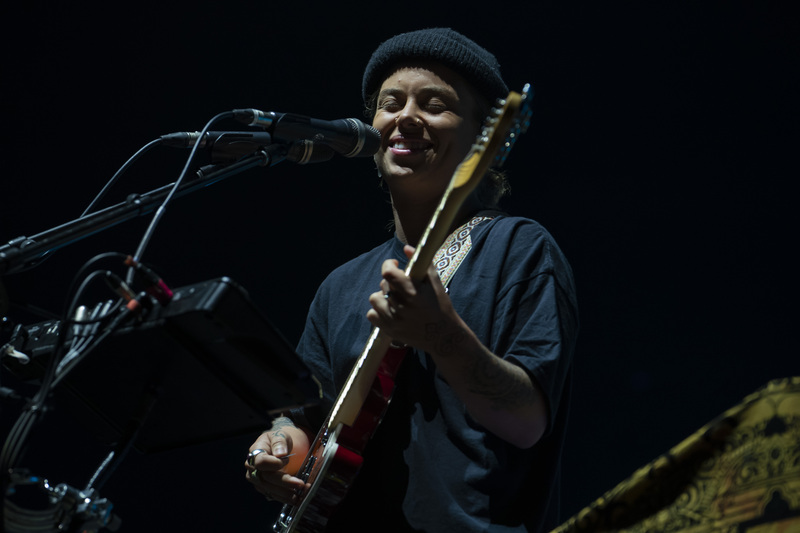 His charismatic personality was showcased between songs, interacting with the crowd, often evoking laughs from the sell-out crowd. 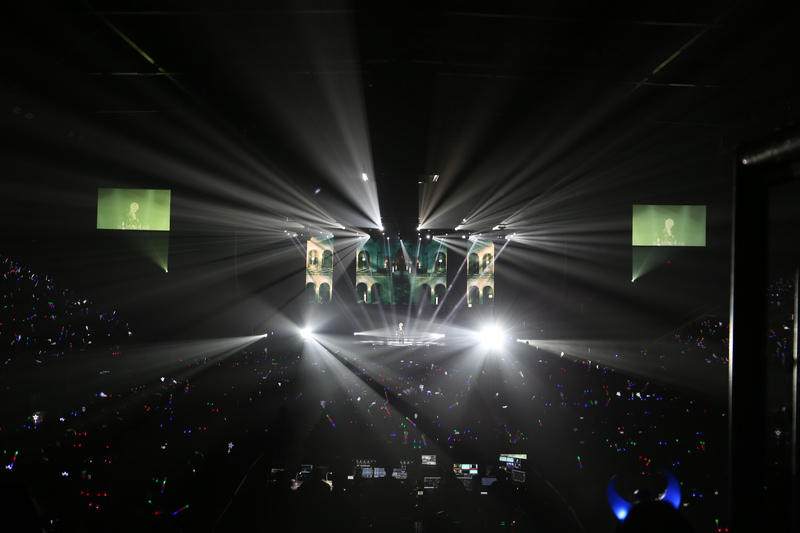 The glow sticks and lights provided to the fans, made the show a spectacle from each seat of the arena, and gave a unique atmosphere that can only be experienced if you were in attendance. 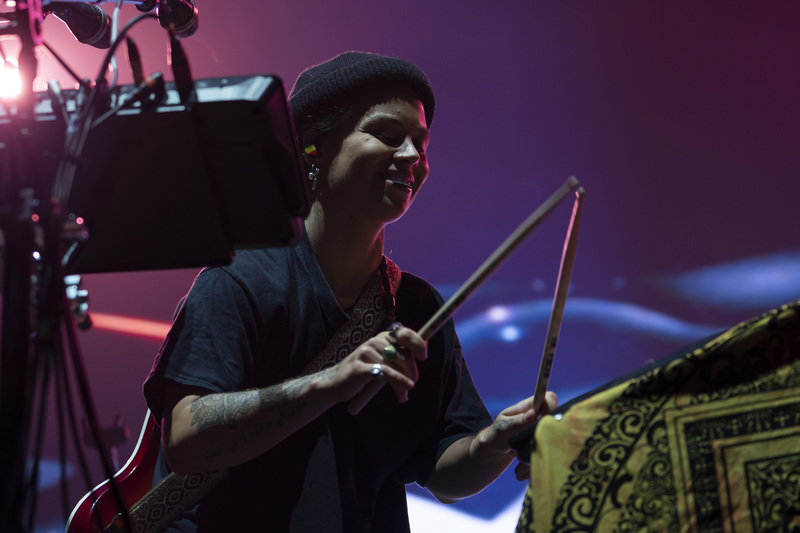 VANCOUVER, BC – Tash Sultana kicked off the debut of her Flow State World Tour this past Thursday at UBC’s Doug Mitchell Thunderbird Sports Centre. 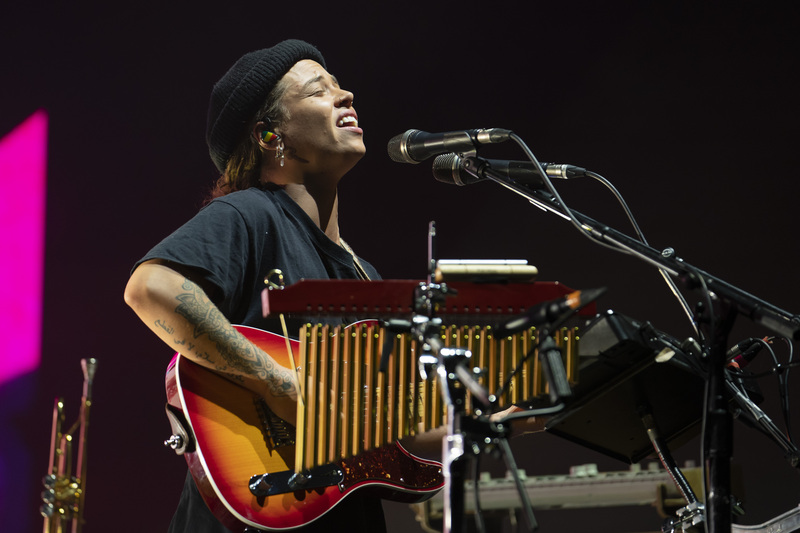 The explosive young artist showcased her entire repertoire of musical talents, switching from different instruments like the trumpet and guitar, and even beat-boxing. 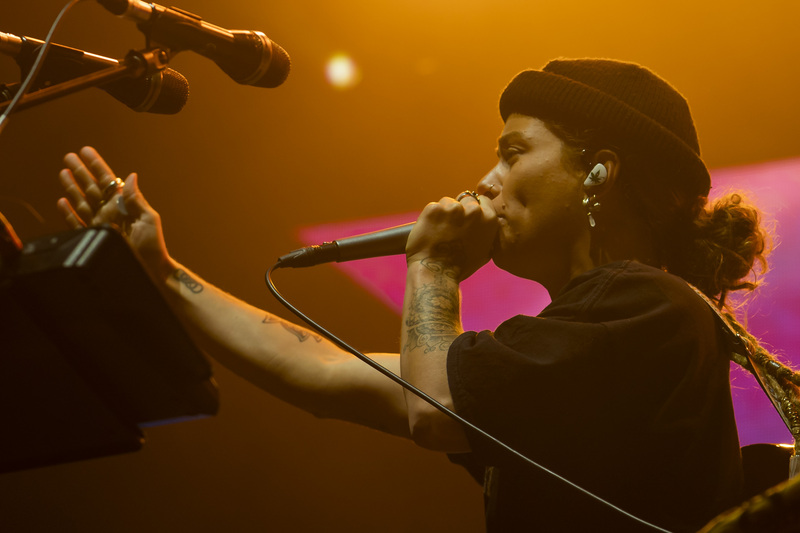 The multi-talented artist from Melbourne, Australia drew cheers from the crowd with her pure enthusiasm on the stage which fans left UBC wanting more. 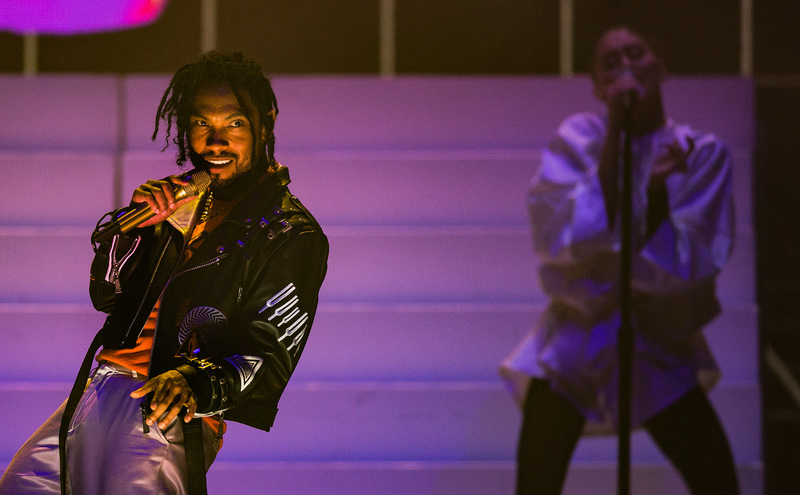 VANCOUVER, BC – Thursday, Sept 27 at the Doug Mitchell Thunderbird Sports Centre was an unforgettable night with Grammy-Award winning artist Miguel performing at UBC for the second last stop of his Ascension Tour. 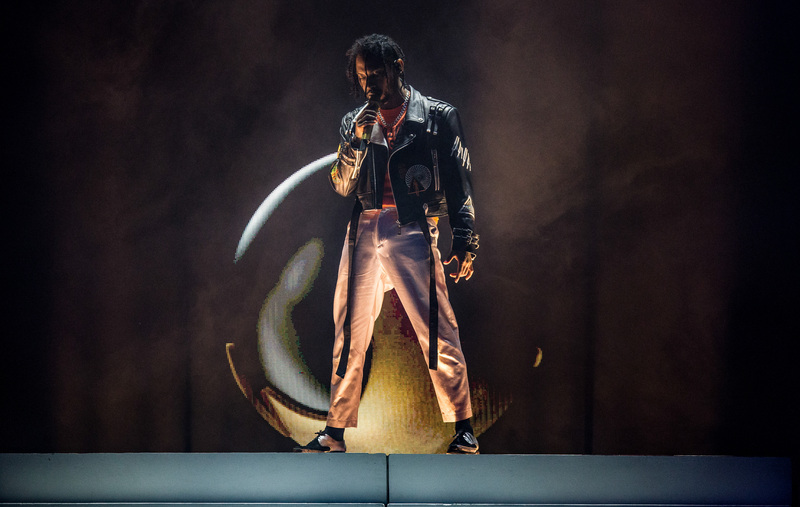 The evening began with Miguel’s younger brother, Nonchalant Savant setting the mood as guests trailed in to find their seats. 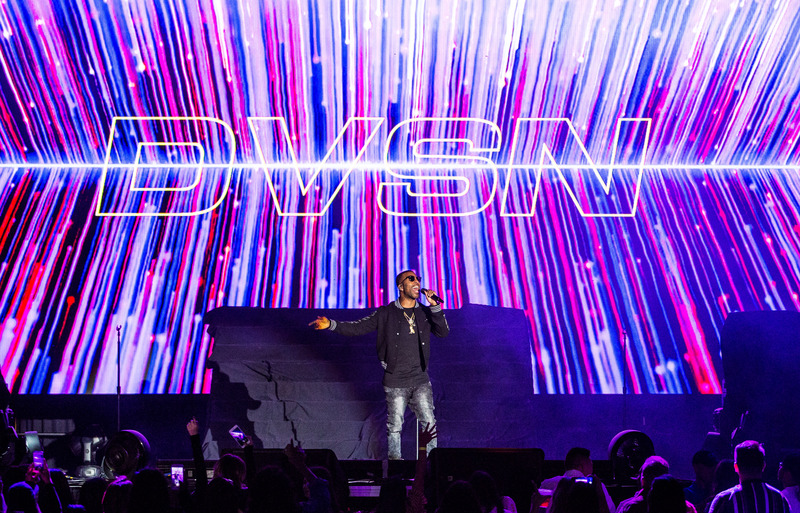 Then, Daniel Daley of the R&B duo DVSN accompanied with back-up singers, brought the crowd to it’s feet, serenading the crowd, mixing in covers with original songs. 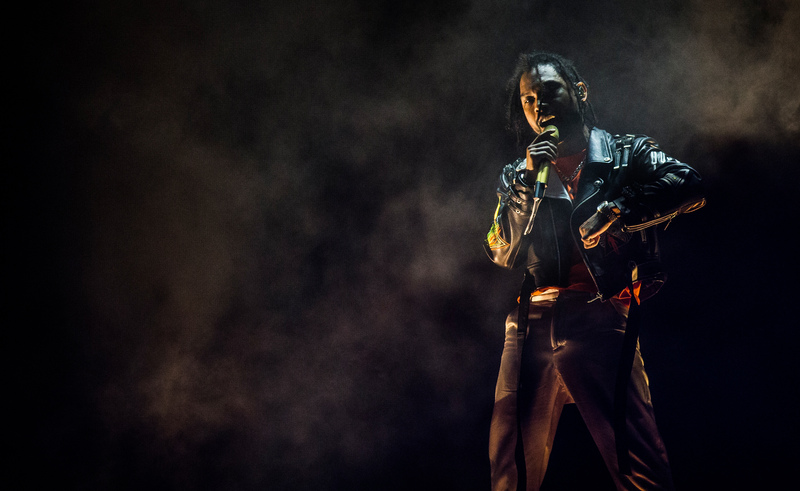 Finally, Miguel burst onto the stage with an electrifying performance singing all his major hits from each of his albums. 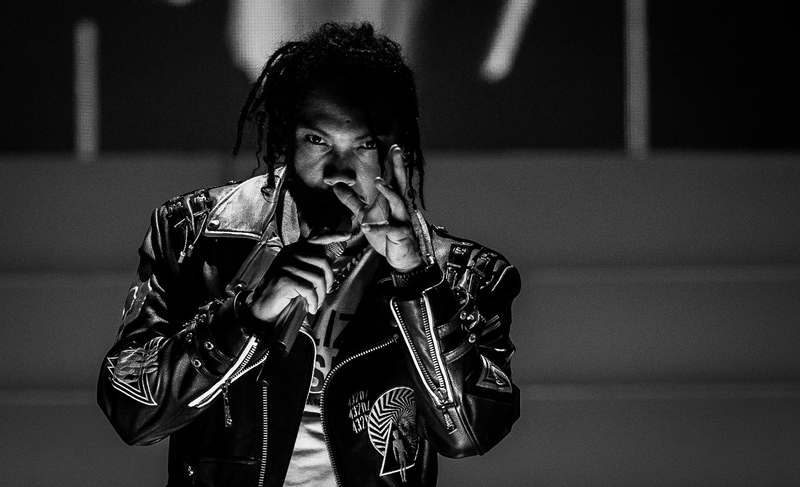 The accompanying production behind Miguel blended with his unique style of R&B, made for an unforgettable night at Thunderbird Arena.